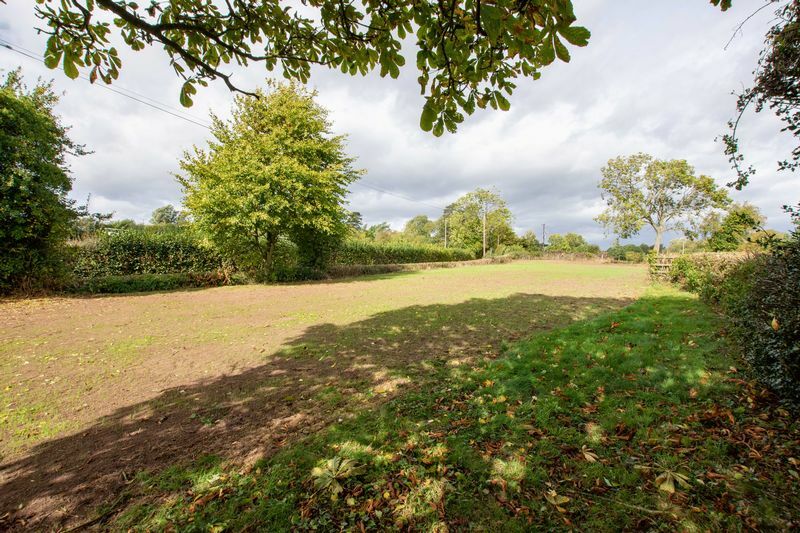 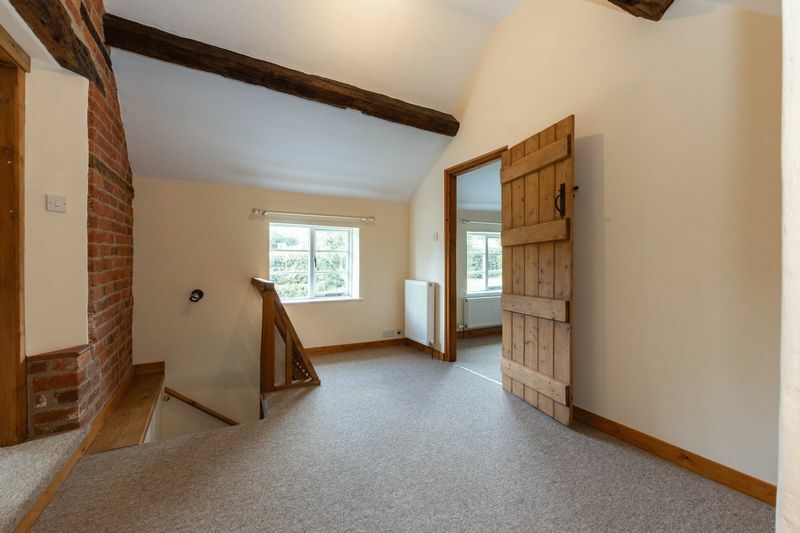 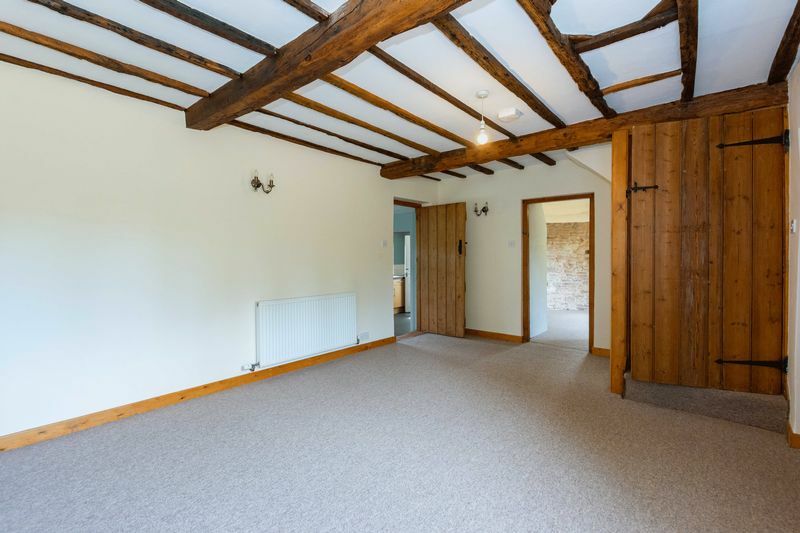 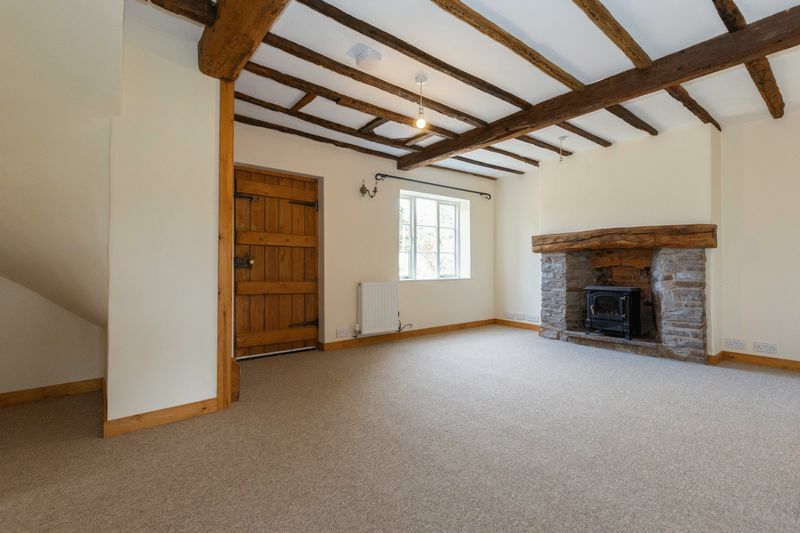 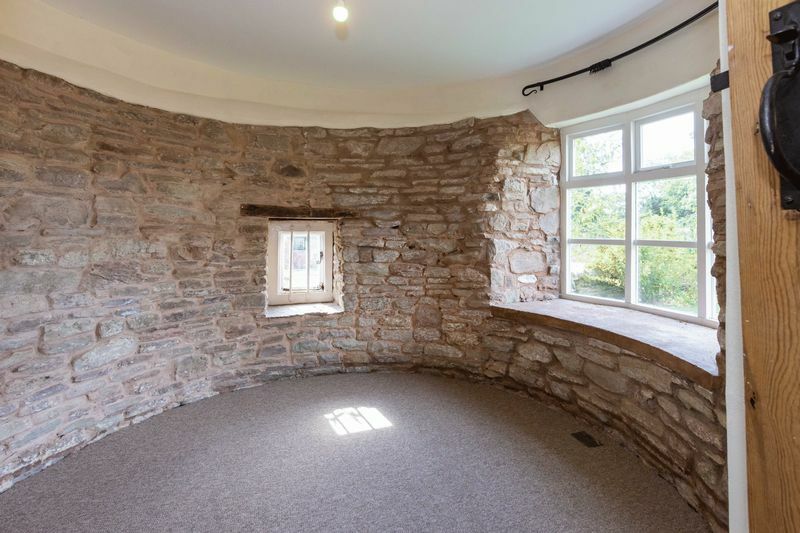 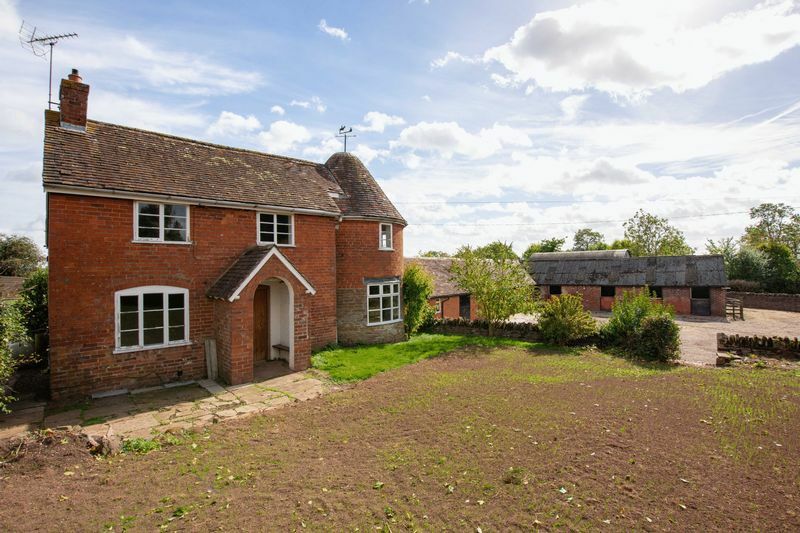 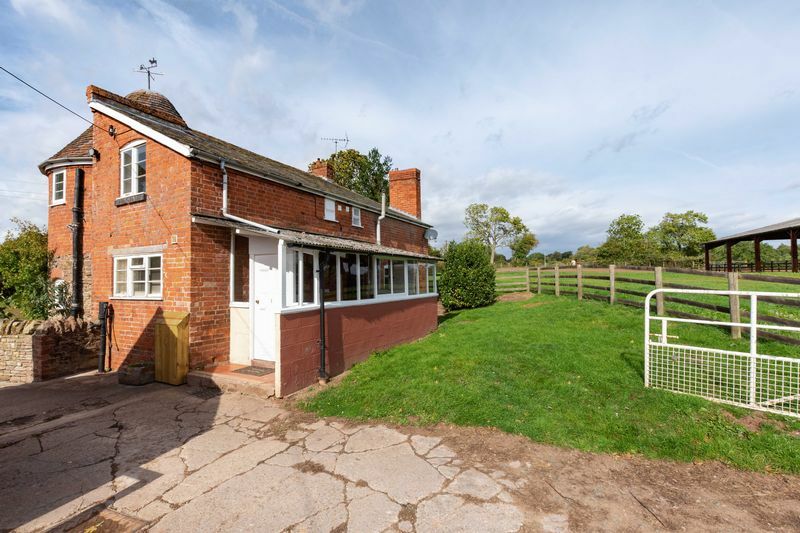 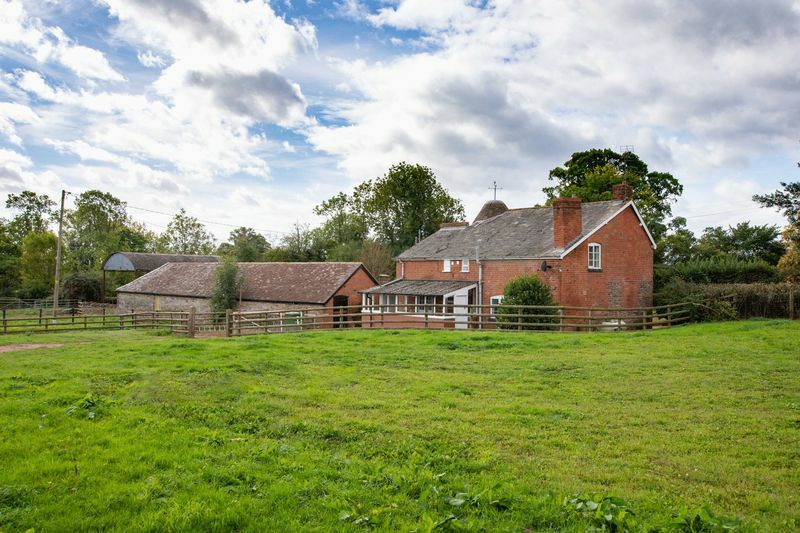 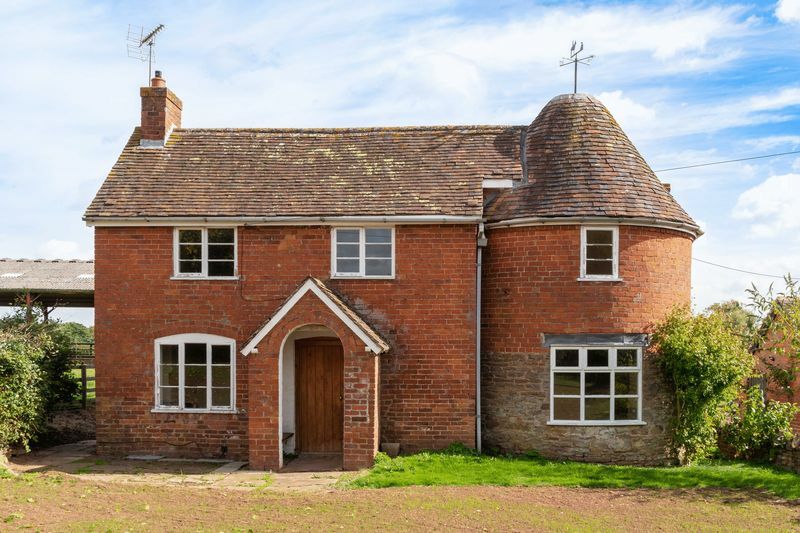 A recently refurbished, detached farmhouse with small holding set in an elevated position 3 miles north of Bromyard, Herefordshire. 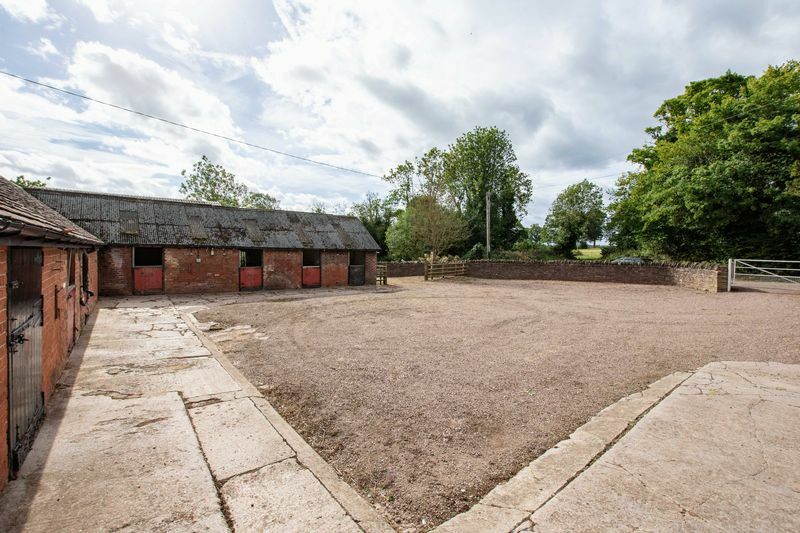 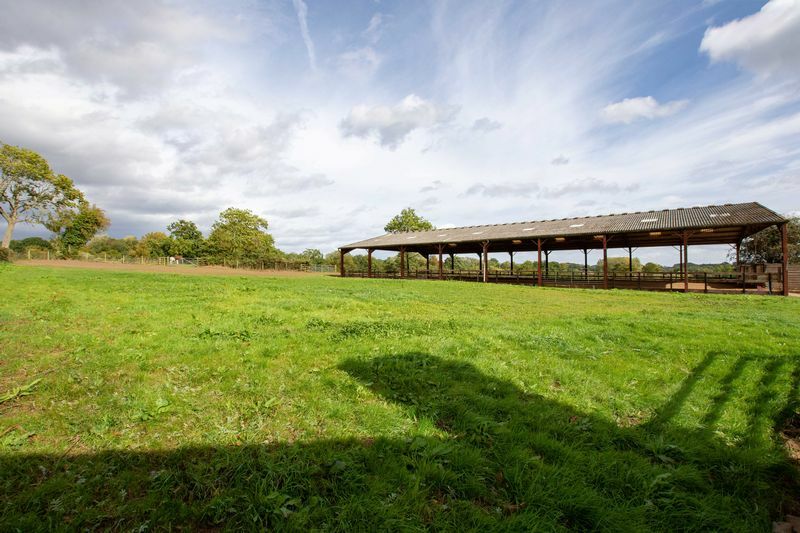 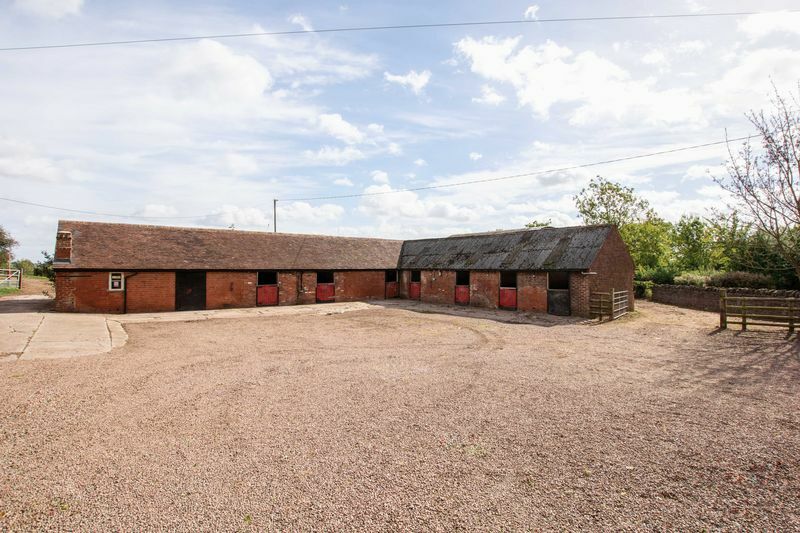 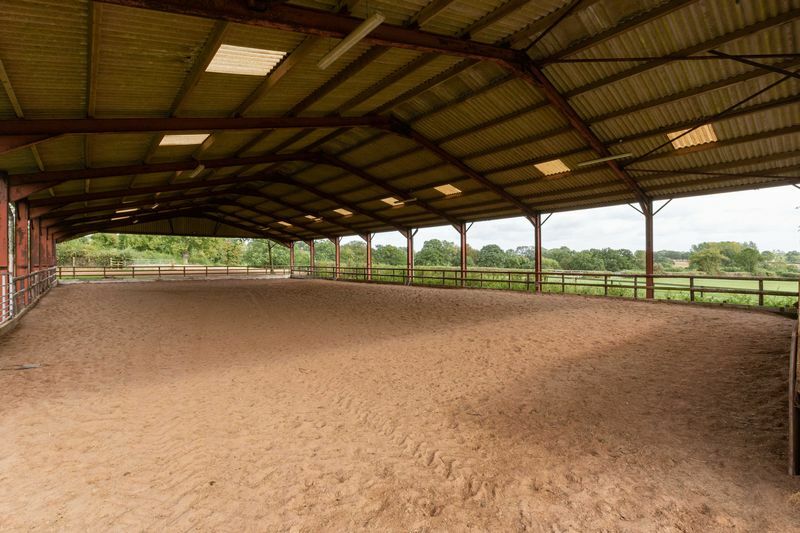 the small holding includes 1.7 acres of land, a dutch barn, stable block and all-weather training arena. 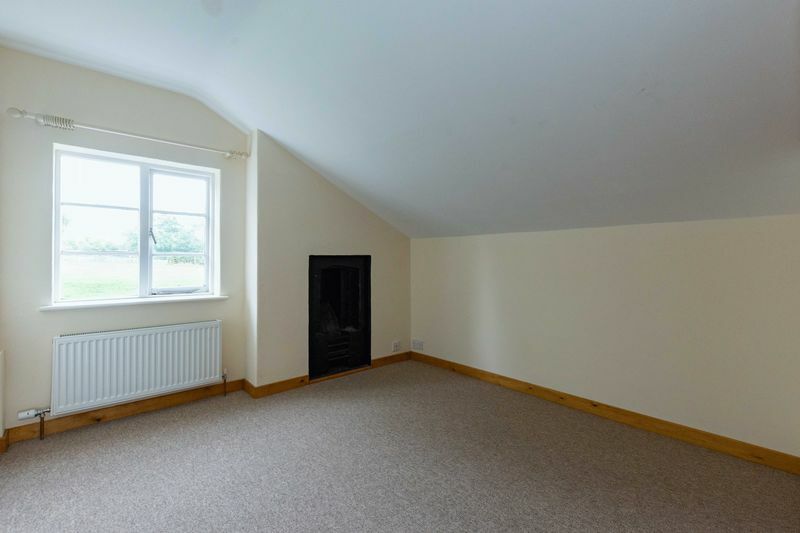 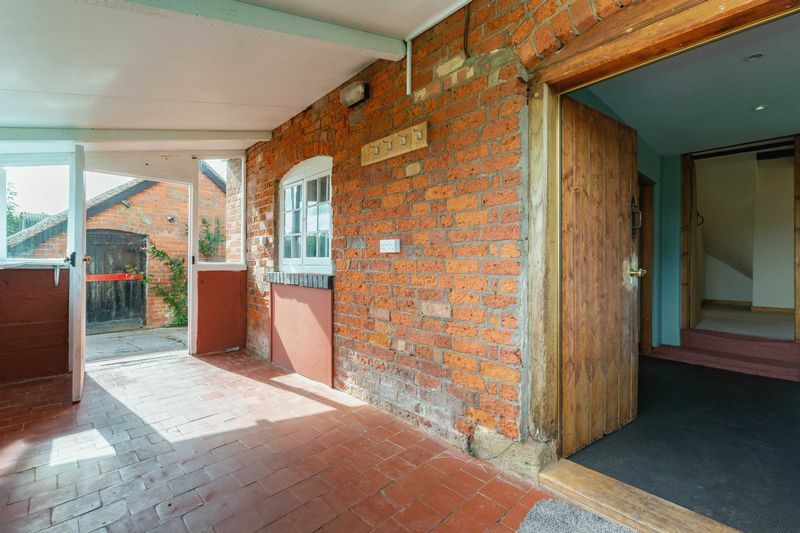 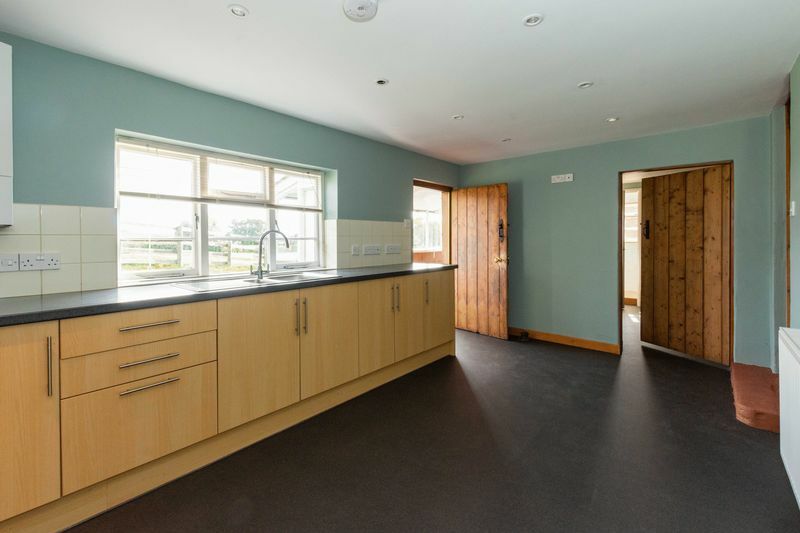 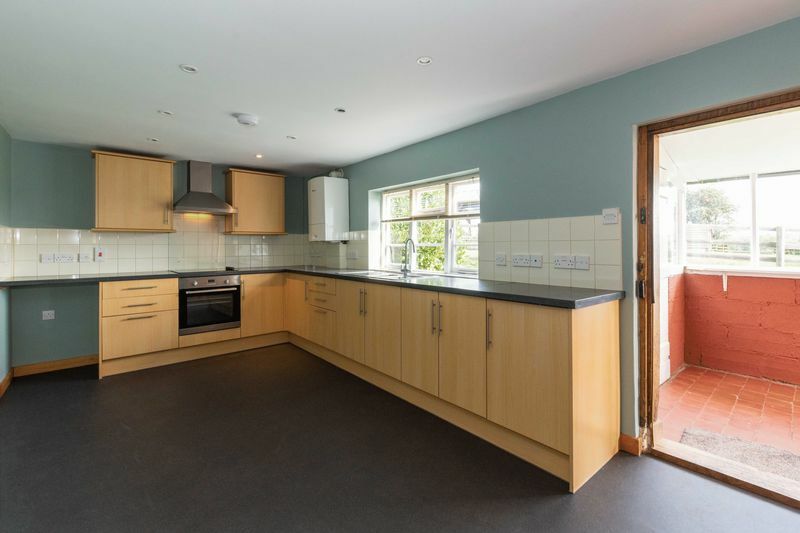 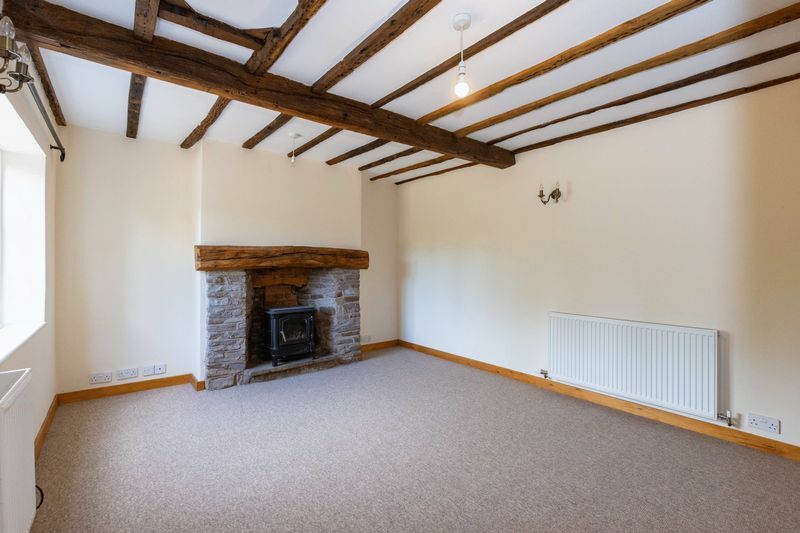 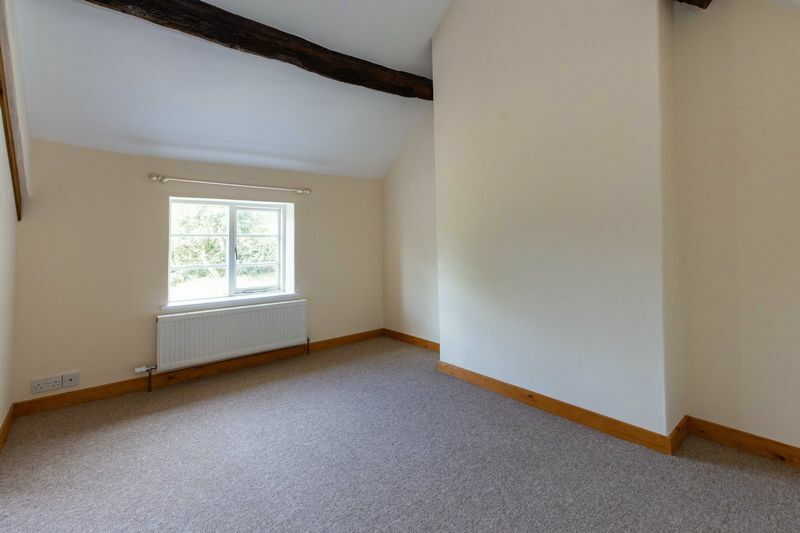 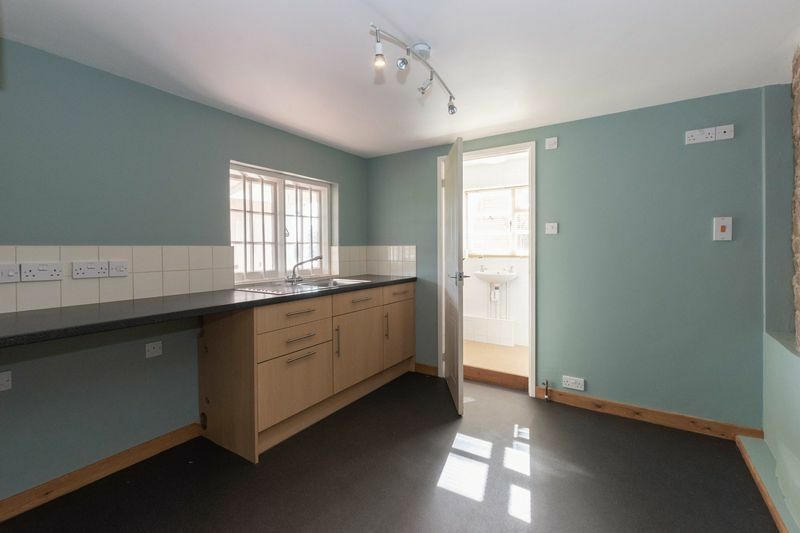 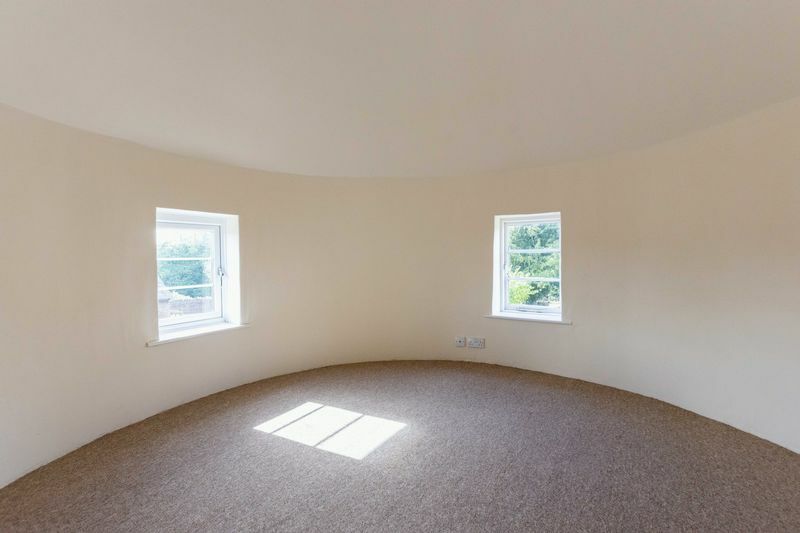 The living accommodation offers a kitchen/breakfast room, large utility, spacious living room with wood burning stove, additional reception room which could provide a useful study and a downstairs shower room. 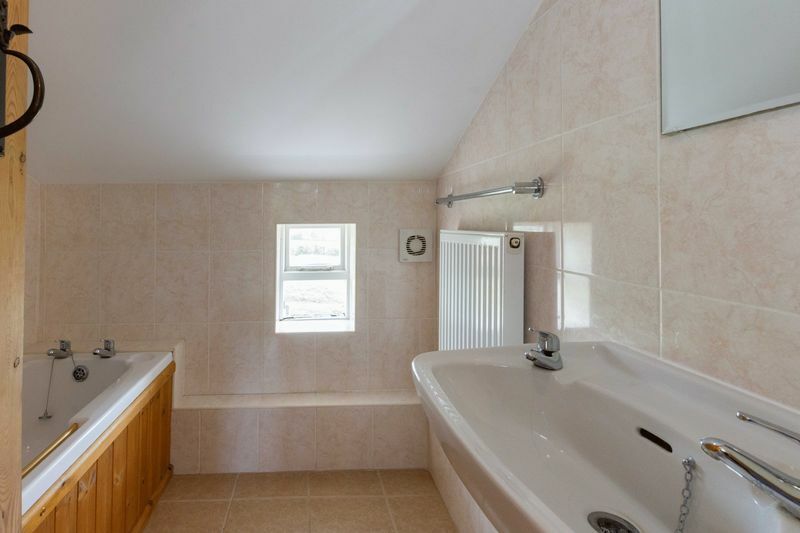 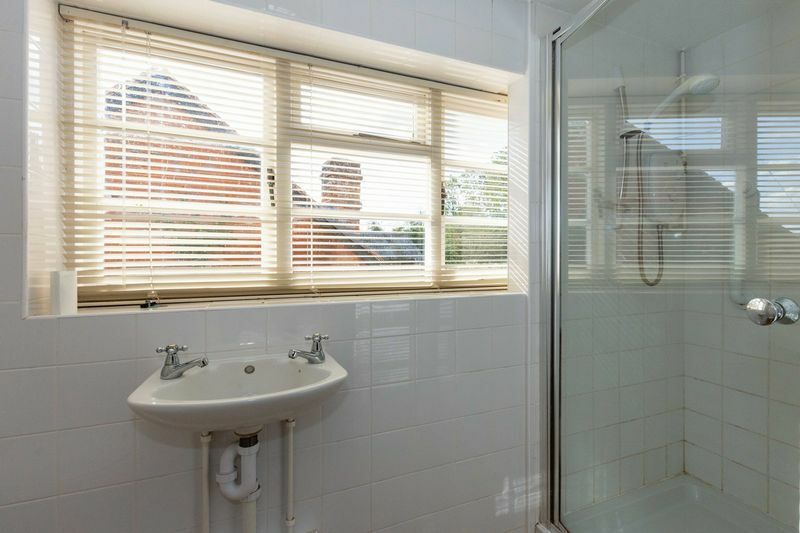 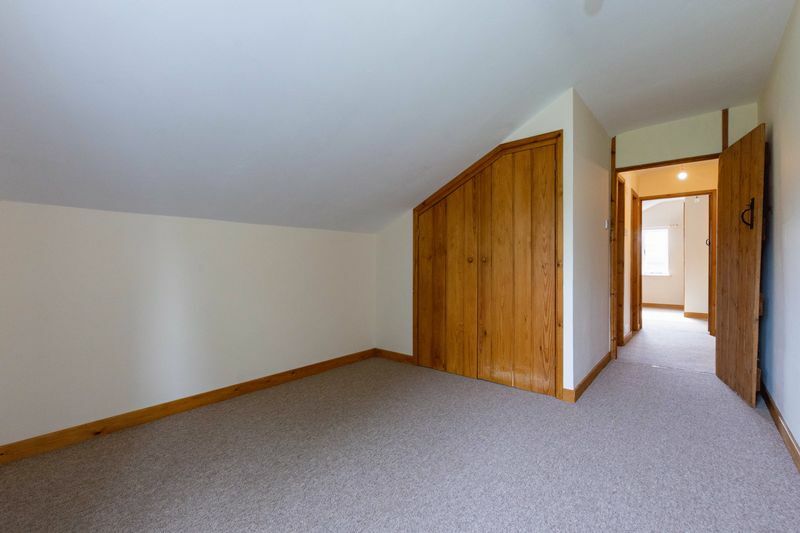 Upstairs lie 4 bedrooms and a large landing, family bathroom and separate WC. 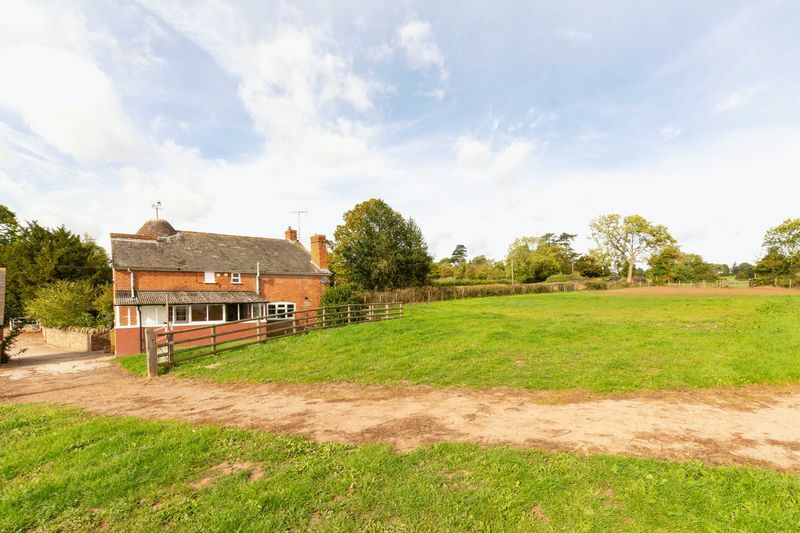 Leave Hereford on the A465 and turn left onto the A4103 towards Bromyard. 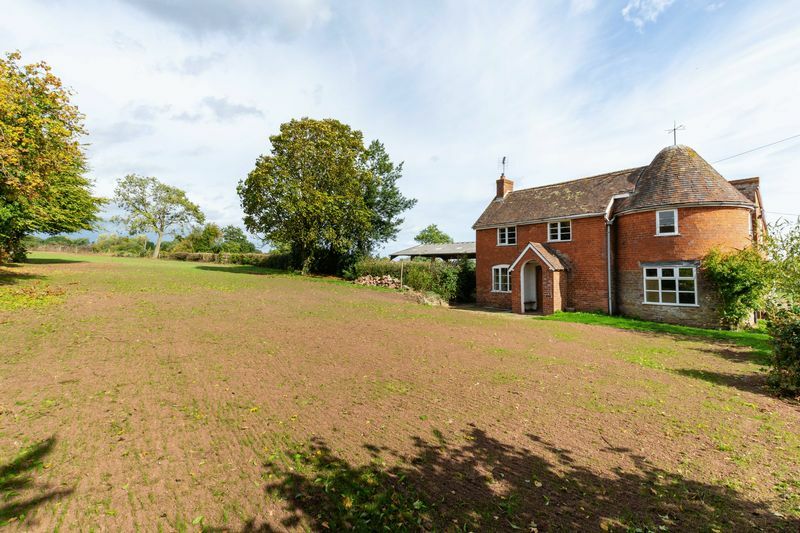 Continue on that road for approximately 10 miles and upon entering Bromyard turn left at the garage onto the B4214. 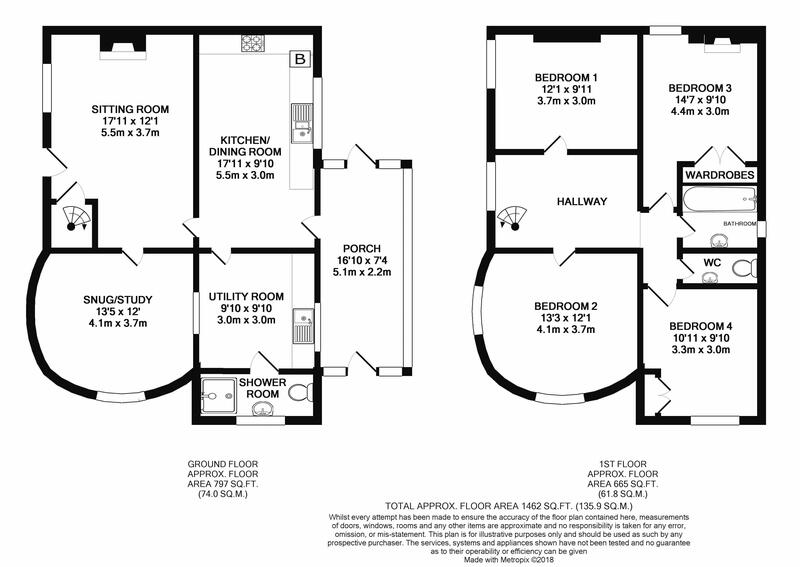 At the next T junction turn right and then immediately left onto Old Road and continue for approximately 1/2 mile. 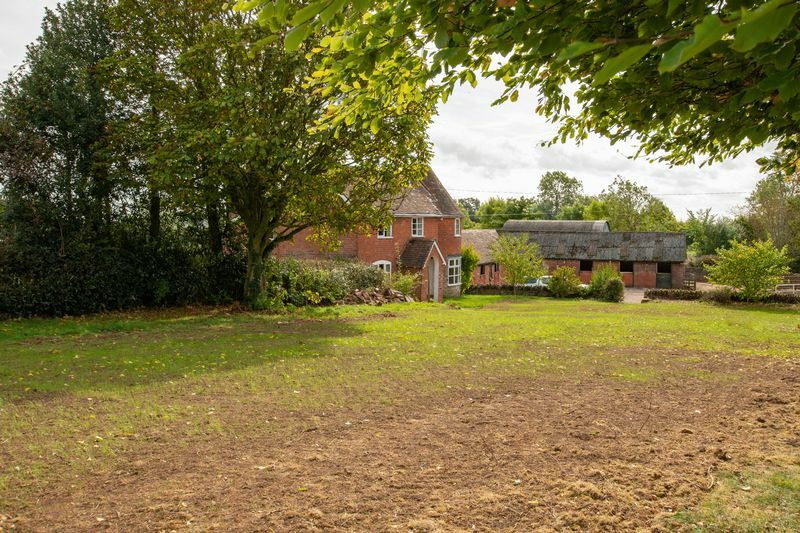 Turn left onto Tenbury Road (B4212) and after 2 miles turn right sign posted towards Ralph Court Gardens. 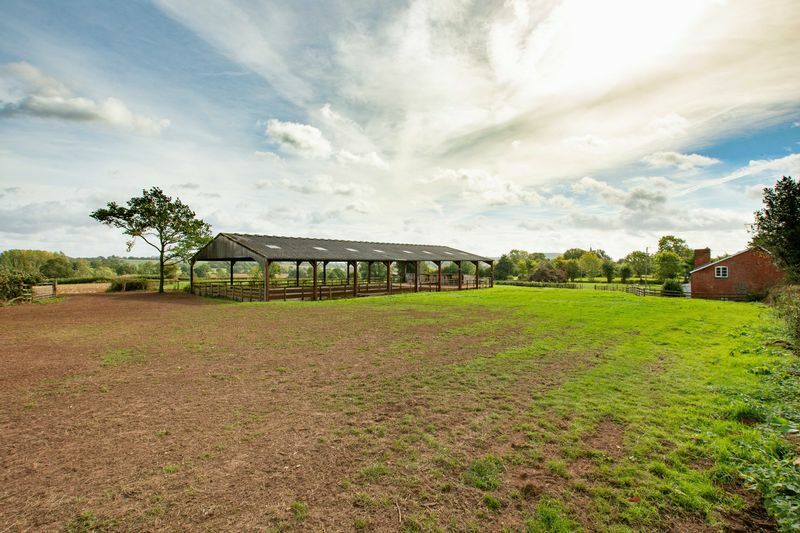 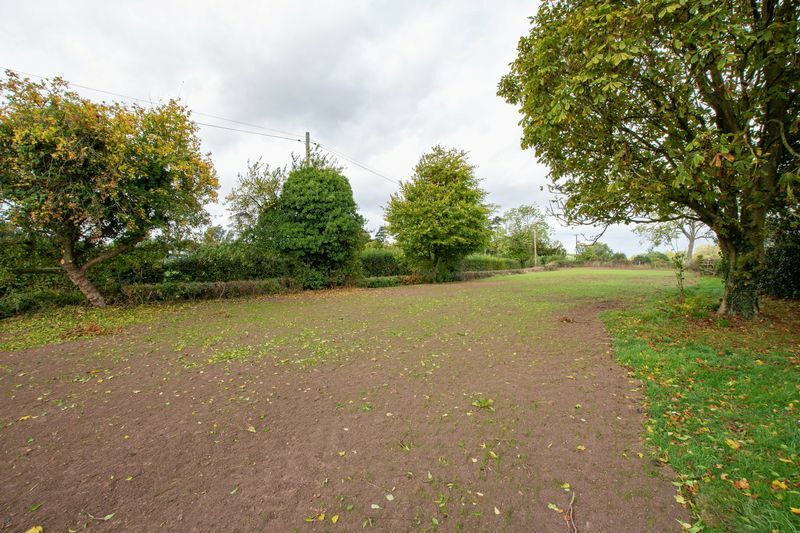 The property will be found on the left after approximately 1 mile.